Heather Companiott is the Director of the Summer Program’s Adult Arts Center and the Native American Program & Festival. 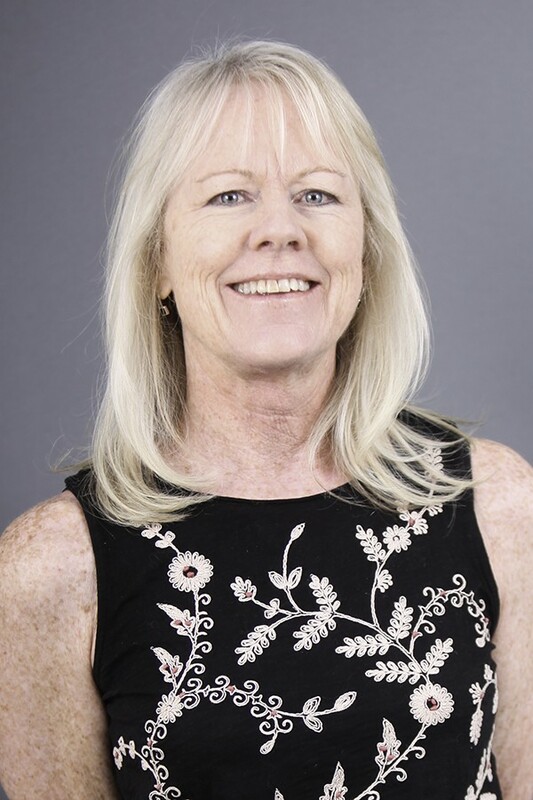 She has been on staff at Idyllwild Arts for 27 years during which she has also served in various capacities including Public Relations Director and Special Programs Director for both Idyllwild Arts Academy and Summer Program. Prior to joining Idyllwild Arts, she worked as Public Program Coordinator for the Colorado History Museum and managed the Squash Blossom Gallery, both located in Denver. She also had the privilege of living on the White Mountain Apache Reservation in Whiteriver, AZ while working at the Apache Culture Center. Heather has a BA in Anthropology from Colorado College and a MA in Folklore from Indiana University.